Officially, when people ask which was my favourite of the places we visited on this trip, I tell them all about the Lake District. 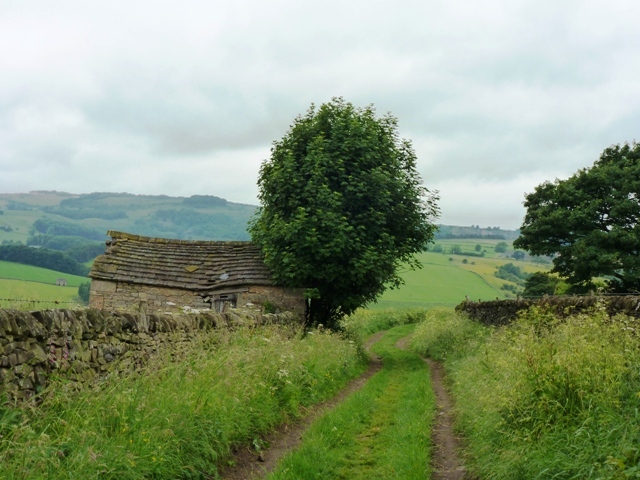 I gush about the lakes, the hills, the amazing walks and the perfect little cottage where we stayed. And it was all wonderful but privately I think nothing on this trip gave me greater enjoyment than the day I spent at a place I had dreamed of visiting for years: Chatsworth. 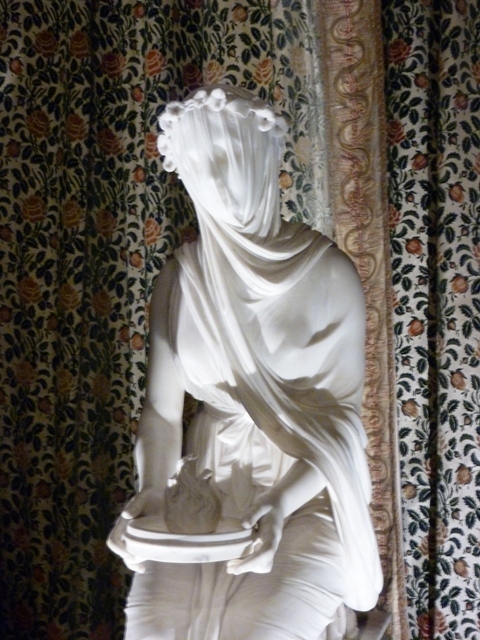 I have wanted to visit Chatsworth and the Peak District for more than ten years but have never managed to fit it in on one of my visits. This time I was determined to go. I did not care how out of the way it would be, we were going to fit it in. 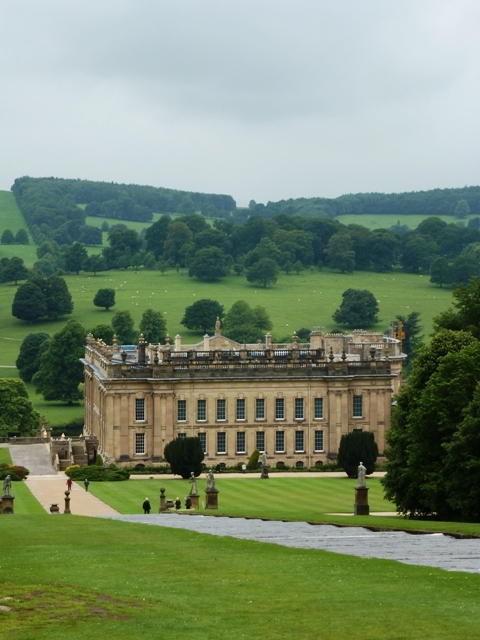 I was going to see the “Palace of the Peak”, a place that had inspired Austen, been home to a Mitford, and been shaped by two of Britain’s most iconic landscape gardeners (Capability Brown and Joseph Paxton). 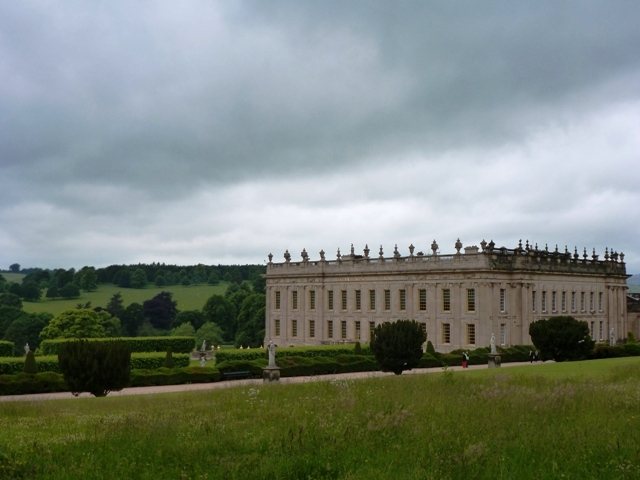 How could any Austen-loving, Mitford-loving, garden-loving tourist not make time to visit? 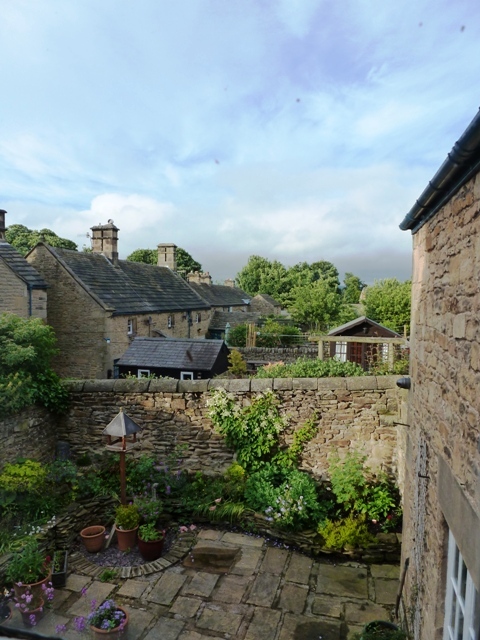 We stayed only two nights in the Peak District, basing ourselves in Pilsely, one of the three villages belonging to the Chatsworth House estate. We stayed at a tiny, perfect B&B that was my favourite of all the places we lodged on this trip. The rooms were lovely, they came with the most complete tea-making kits I have ever seen (including a cookie jar filled with scrumptious homemade cookies), and the breakfasts were delicious. 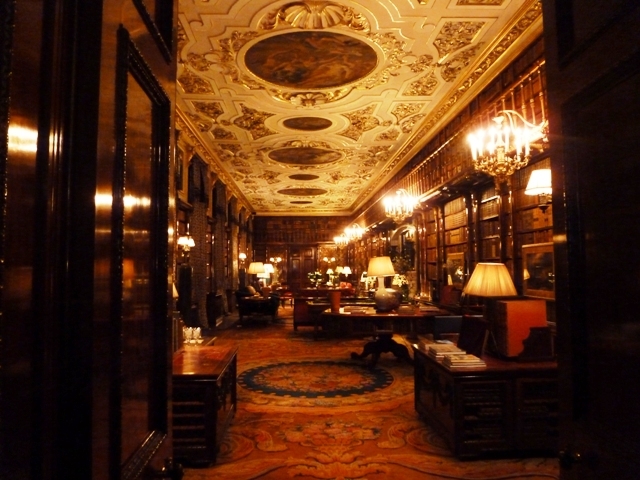 And it was walking distance to Chatsworth. Perfection. The first afternoon we were there, having flown in from Amsterdam, was spent exploring Bakewell in the pouring rain. Shockingly few photos were taken but it was an interesting afternoon. 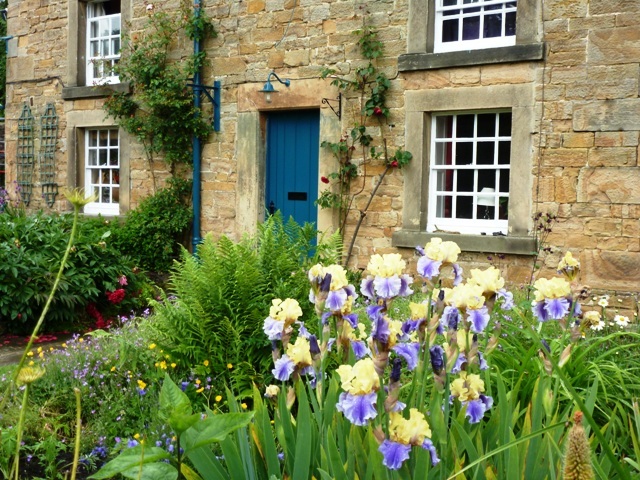 By the time we made it back to Pilsley, the weather had slightly improved and we were able to take a quick walk through the village (very quick as the village is very small) and into the surrounding fields. 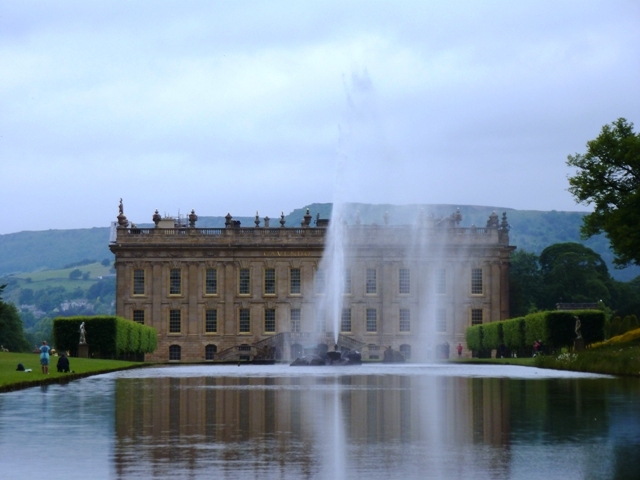 The next day, our only full day in the Peak District, we went to Chatsworth. I loved it. I had been planning to visit since high school, building up expectations for years, but every single one was exceeded. Since my father was sick with a cold by this point in the trip, we drove to Chatsworth from our B&B but parked at the lot away from the building. From there, we walked through the park towards the house. We were surrounded by sheep and on the other side of the stream from us were deer grazing in another section of the park. 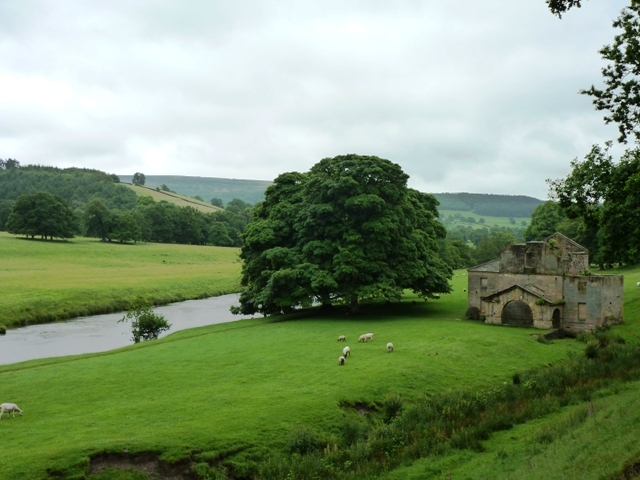 And the more you walked, the more was revealed of Chatsworth itself. 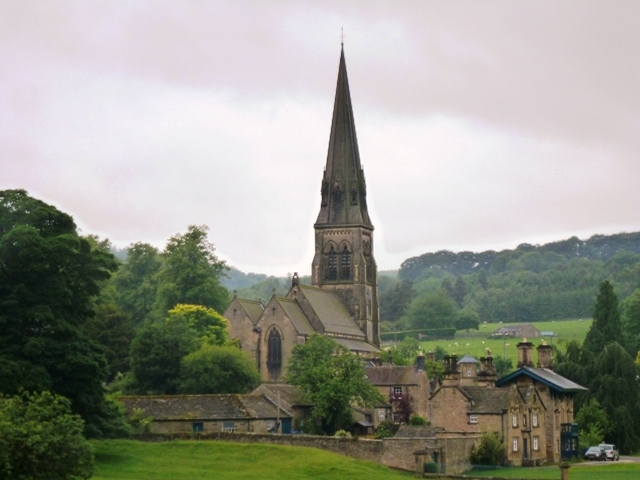 After a few hours in the gardens, we made our way to Edensor, the estate village nearest to the house, for tea, (extraordinarily good) cake, and a bit of a wander around the churchyard, which is where the past Dukes of Devonshire and their families are buried. And then we took a very muddy, and, eventually, very windy walk back to Pilsley in the rain that we enjoyed more than most sane people probably would have. Wow these pictures are amazing. Crazy to think these beautiful locations exist. Glad you enjoyed them, Angie. I live in the High Peak and I must confess it spoils me for other places, including the Lake District. It is a beautiful landscape, not so dramatic as the Lakes, but on a more friendly, human scale. After your walk in the rain there is almost always a convenient tea-room with excellent cake! How lucky you are! And yes, the surfeit of tea rooms was noted and appreciated (and favourably compared to the conveniently-located beer gardens along Germanic hiking trails), especially once we got to the wilds of the Lake District. Chatsworth has also been on my list for years, for all the same reasons, though I am much less knowledgeable about gardens & grounds. 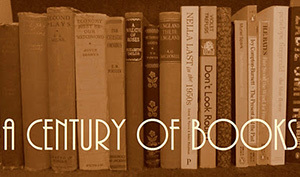 A lovely post – and I may be emailing you some day for the name of that B&B. It is so beautiful, Lisa. And absolutely do get in touch if you’re planning a trip one day, I’d love to pass on the B&B info! I just saw a documentary on Chatsworth that has already sent me in search of Amanda Foreman’s book on one of the Duchess of Devonshire. How wonderful to be there in person! I came home eager to reread Foreman’s book on Georgiana, only to realise that I’d either given it away or left it at our place in California. Whoops! Chatsworth! I may die of envy. Don’t die, but you should be envious 😉 It was amazing. Unbelievably exquisite. What an amazing landscape. Isn’t it beautiful? 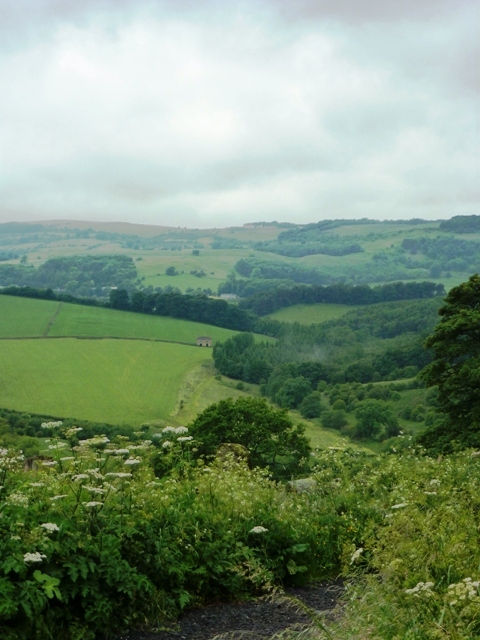 The countryside was lovely, with moors and green valleys and every so often a surprise rock formation. I really can’t wait to explore more of the area.